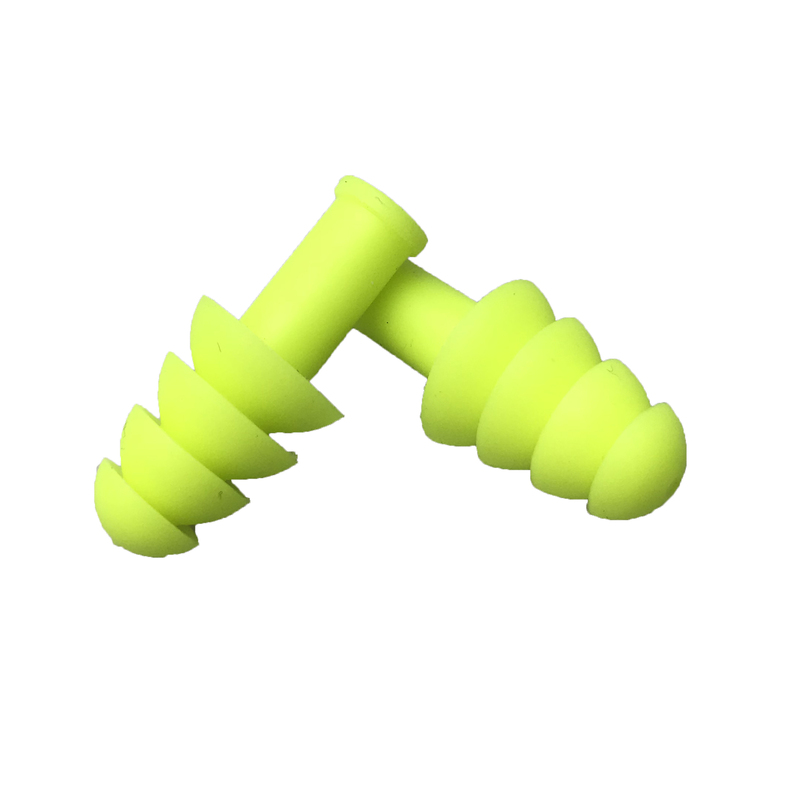 These earplugs are available in foam or four-flanged shaped. 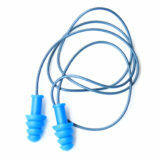 All Cordova Safety Products-brand Encore™ line of ear plugs offer a soft, comfortable fit. These provide a noise reduction rating of 27 and 32 Decibels. 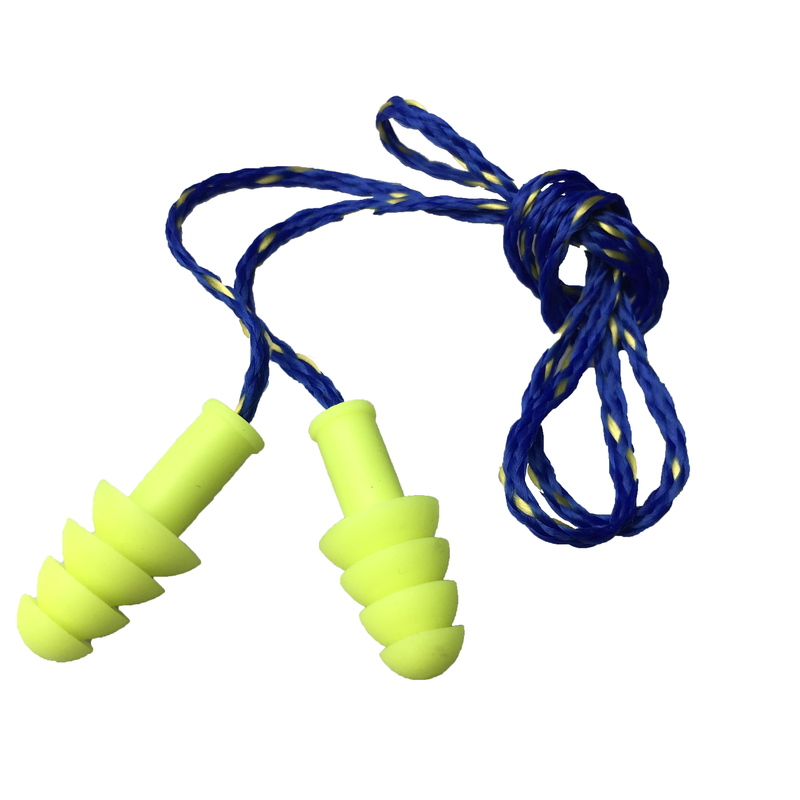 Also new to the Encore line are reusable, hi-vis lime earplugs. 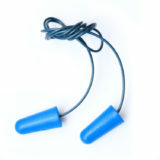 These thermoplastic (TPR) earplugs feature a four-flanged design and are available with or without a convenient textile cord.  They offer a noise reduction rating of 27 Decibels. View the entire Encore line.